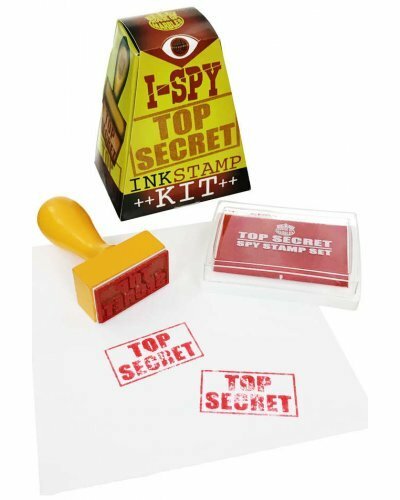 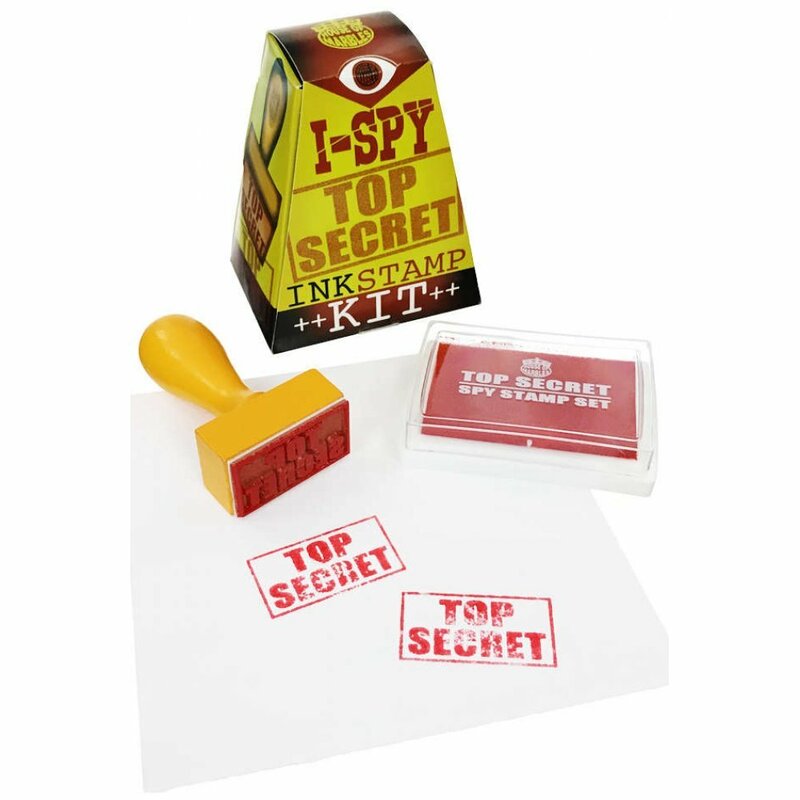 Our classic Top Secret stamp kit includes a retro wooden handled rubber stamp and a red ink pad. 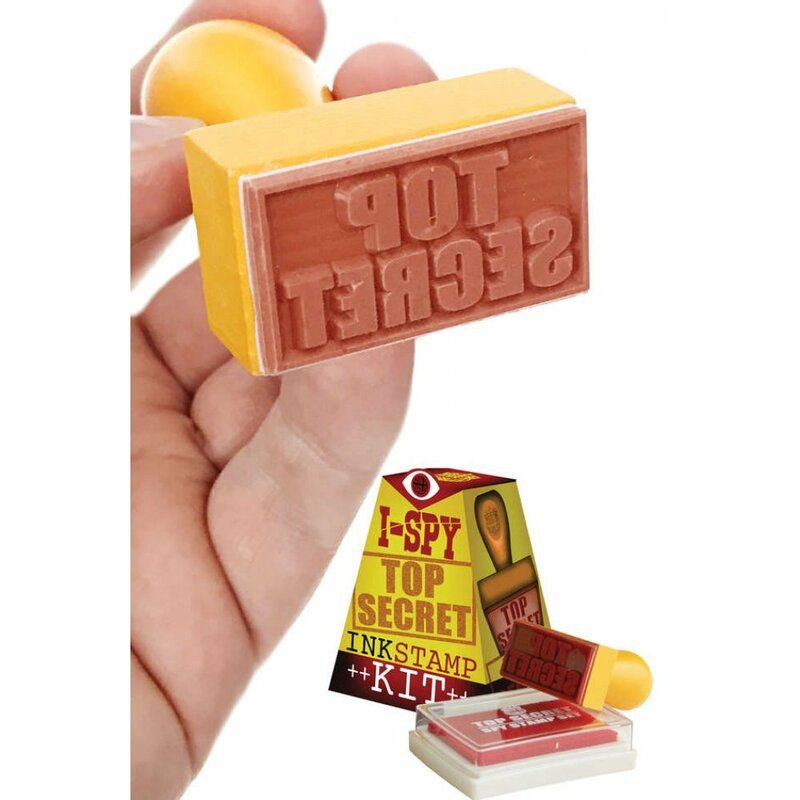 Make you own notes and letters instantly "TOP SECRET". 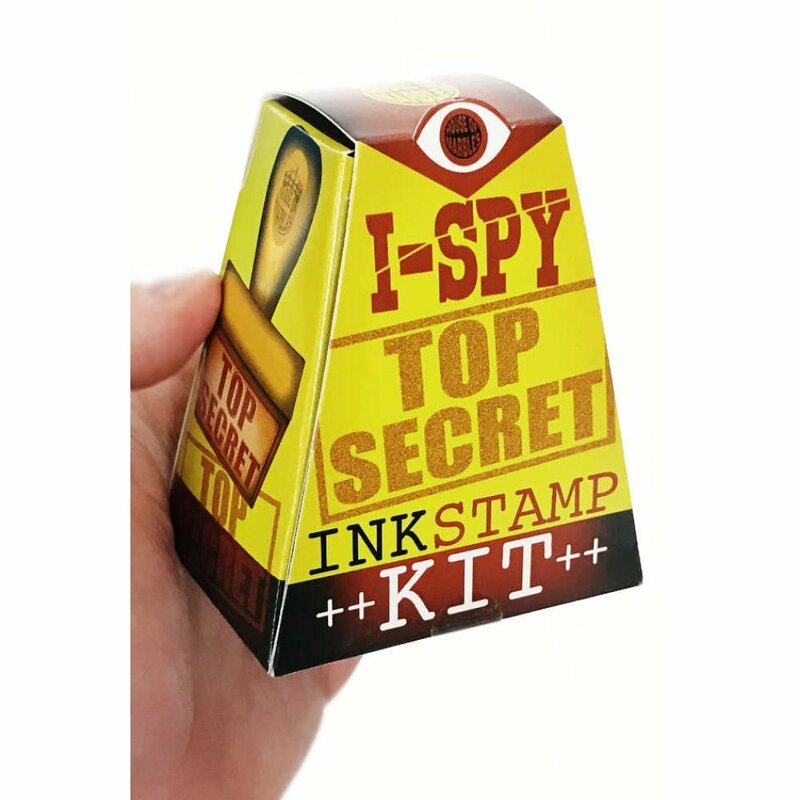 The high-quality stamp area is 1.5 x 1 inches The I-Spy box features retro graphics to store your stamp and ink pad. 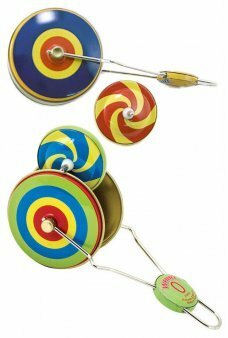 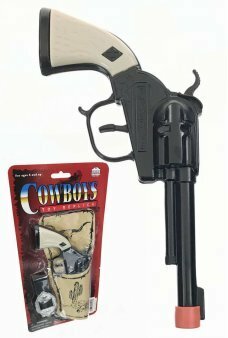 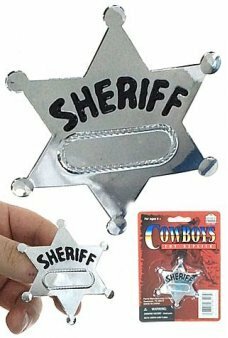 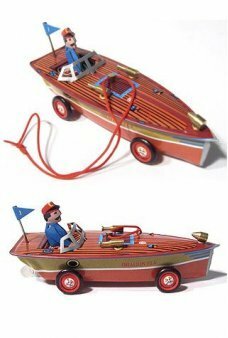 Collect all of our vintage creative toys! 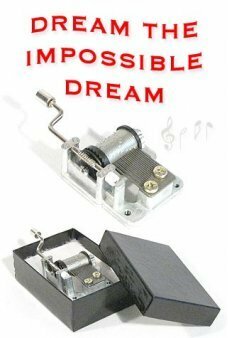 Package: Color Storage Box - "I-Spy Top Secret Ink Stamp Kit"
This classic tin music box plays Don Quixote’s 1965 "Dream the Impossible Dream"! 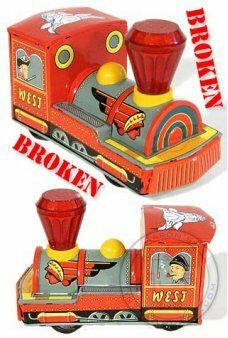 Place the instrume..